Tired of hearing the same old true crime stories? Then you've come to the right place! 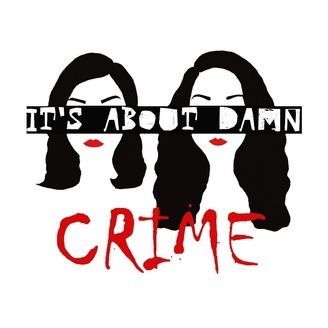 Welcome to It's About Damn Crime. 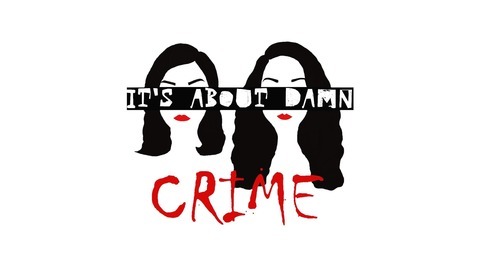 A true crime podcast where co-hosts Brittney and Justine discuss true crime cases featuring people of color. So please give it a listen. Promise some of these cases will be brand new to you!